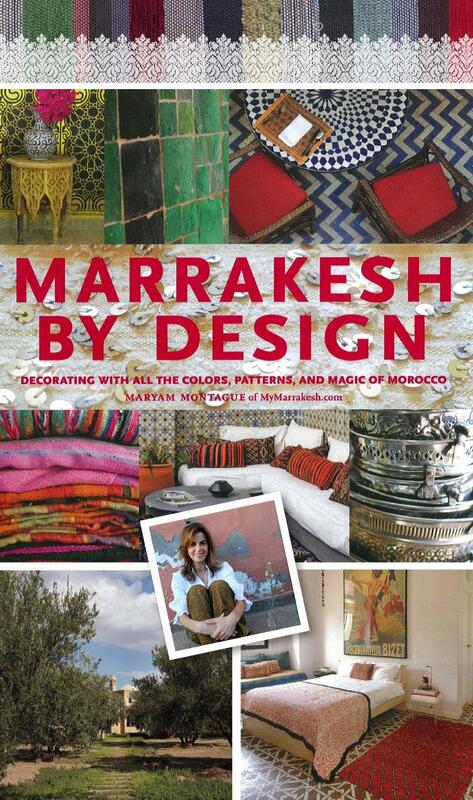 Home / Design + Inspire / Travel + Discover / Buy the Book / My Marrakesh San Diego Book Signing! Join us for a taste of Morocco in San Diego! 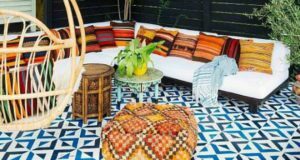 Maryam Montague of the popular blog My Marrakesh and Peacock Pavilions is coming from Morocco to our San Diego Design Studio on May 12 to sign her newly released book, Marrakesh by Design and share her experience of how to incorporate Moroccan-style decorating into your home! Seating and space is limited for this very special event, Saturday May 12 from 10am-1pm. Please preregister. 1. 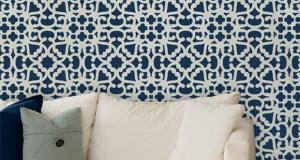 Enjoy a complimentary meet and greet, and hear Maryam share her secrets of Moroccan design from 10am-11am. 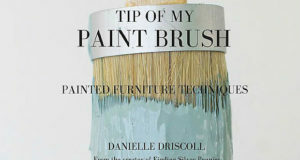 You have the option to purchase a copy of the book for signing for $29.95. 2. 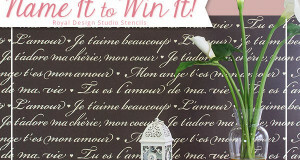 Stay for a special 2 hours that includes a signed copy of Maryam’s book, Marrakesh by Design, a take-home commemorative Medium Peacock Feather stencil, enjoy refreshments, prize drawings, and learn to stencil in a special Moroccan stencil class and project session.